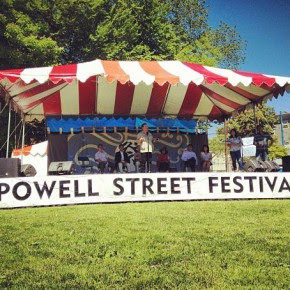 Come hang out with us at the Ricepaper booth this weekend Saturday August 2 and Sunday August 3, 2014 at the 38th Annual Powell Street Festival. The festival has moved to 500 Alexander Block and it's gonna be a lot of fun! We have a booth where you can buy some awesome subscriptions, magazines and participate in fun activities!